When writing a small cap trading plan, the same structure and considerations apply as I already discussed in my articles on trading plans and also writing a stock trading plan. However, because we are now talking about small caps, there are four additional secrets to include in your small cap stock trading plan. The smaller the capitalisation of the share you are trading, the lower the turnover and liquidity will generally be (though this is not a perfect relationship). Low liquidity can cause you problems because it can become difficult to get in and out of trades at the price you want. The less liquid the stock, the harder it is to get good prices for big orders and the more slippage you will suffer. In fact one of the real advantages you have as a private trader with a relatively small trading account is that you are more able to get into and out of trades in illiquid small caps than traders with large funds or big private accounts. Despite this advantage, your small cap trading plan should still consider the potential liquidity problems associated with trading these small cap shares. The biggest challenge of low liquidity shares is that there may not be enough depth of market to fill market or stop loss orders at sensible prices. If your market order or stop loss order is large in comparison to the amount of shares bid and offered in the market, then you will suffer slippage when the trade is executed. Order types - for small caps stocks the low liquidity can start to cause significant slippage if you use market orders and in market stop loss orders. You should consider whether to use these order types or whether you should place limit orders and stop limit orders to execute your trades. More active management of these order types will be needed to ensure your orders get executed. Price gaps occur then one day's trading range is outside the previous day's trading range. 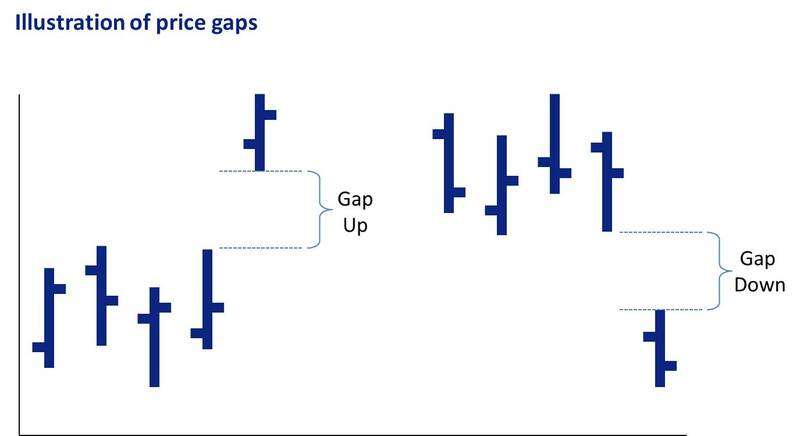 Gaps are very relevant to your small cap trading plan. Many small cap stocks gap overnight more than large cap stocks. These price gaps need to be taken into account when writing your small cap trading plan. When a stock gaps, you have no opportunity to exit between the previous close and today's open, so if the gap against your position is large and the price opens below your stop loss then you will lose more on the trade than you intended. Not all small caps experience big gaps on a regular basis, so if this sort of price movement is something that you want to avoid then I suggest you include a filter in your setup to eliminate any stocks that gap too often. I suggest you test some ideas for how to achieve this… one approach is to eliminate stocks where more than a certain percentage of the average true range is due to price gaps. The optimum cut-off level will depend on your trading system and objectives and can easily be tested using your back testing software such as TradingBlox. I have found eliminating 'gappy' stocks from my pool of potential trading candidates has helped me improve the profitability of my trading systems. It works because you are more able to exit at good prices if the stock does not gap heavily against you. Stock specific risk is higher in small caps than for larger companies. I discussed in my article on stock trading plans that it is important to be aware that total loss of a position is possible if the stock goes into bankruptcy. As a result of this risk it is important to set limits for the maximum position size and exposure to any one individual stock. When writing your small cap trading plan, the stock specific risk is an even greater consideration than a normal stock trading plan. There are many small cap stocks in the market that rely heavily on a single product or a small number of contracts for the bulk of their business. While this means that they can have a lot of growth potential, it also means the risk of a sudden adverse price move in your trade is higher. This means that you need to be careful about assuming that you will get out at the price you want in small caps . For example, if you use a tight stop loss placed in the market then there is a reasonable chance that a sudden move will cause you a larger than expected loss on the trade. Small cap trading plans should consider using wide initial stop losses to reduce the impact of gaps. For small cap stocks, I prefer to use quite wide initial stops and very low levels of rigs per trade because this means that a gap against you at the beginning of the trade will not cause you as big of a dollar loss. I have already discussed the expected slippage being much higher in small caps than in large cap stocks because of the lower liquidity. Another consideration is that the cost to enter and exit small cap stocks is higher because of the wider bid / ask spread. For example, the bid / ask spread on a large liquid stock like Apple might only be 1 cent against a share price of over a hundred dollars (check the spread and share price), but on a small mining stock that trades for only a few cents per share, the spread could also be 1 cent. The percentage cost of the spread is obviously much higher in the small cap stock. 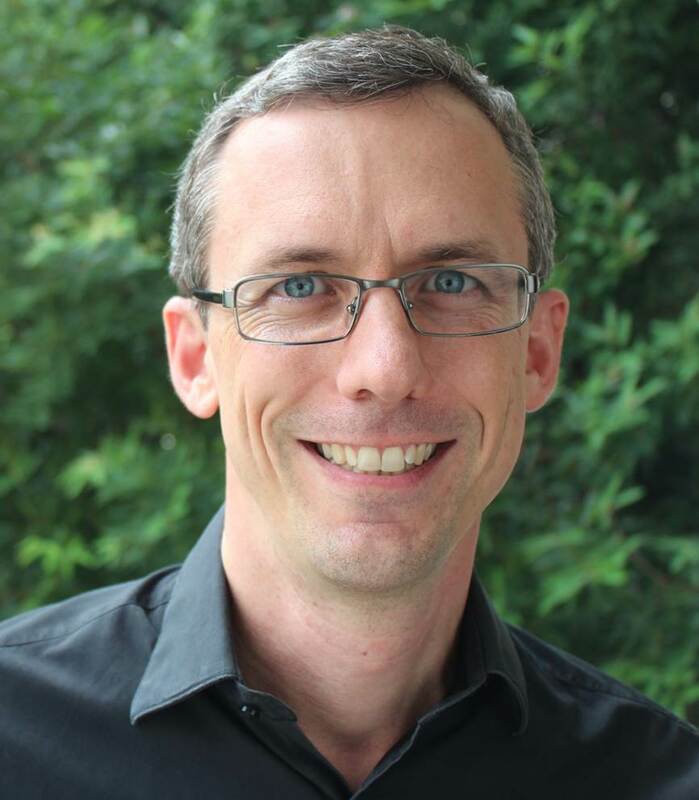 This means that if you hit the ask when you are buying and hit the bid when you are selling, the profit you lose in small caps can be very substantial. This does not mean that your small cap trading plan won't be profitable - quite the opposite, they can be extremely profitable. However, you need to ensure that your trading system has a high enough average profit per trade to overcome the high cost of the spread in small caps. Stock specific risk is high: This means that you must take smaller positions in each stock compared to a normal stock trading plan. Liquidity is low: This means that you may need to use limit orders to and actively manage your trade entry and exit orders instead of using market and stop orders. Trading costs and slippage are high: This means that you need a high average profit per trade to compensate. Short term, high frequency and low expectancy trading systems will probably not work, but long term trend following will probably work better. Markets are gappy: This means that wide initial stop losses will probably work better than narrow ones. This reduces the chance of you losing a lot more than you intend to risk on each trade. By including these 4 specific considerations in your small cap trading plan you will greately improve your chances of being consistently profitable. The other parts of your small cap trading plan will be the same as for your normal stock trading plan. 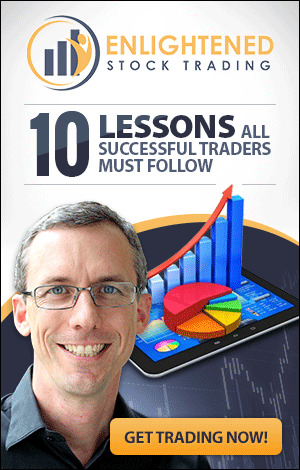 If you haven't already got a trading plan, of if you think your trading plan could be improved, then I suggest that you register for my free video training on writing a trading plan - Click the button below to register. For further information on how to create a profitable and consistent trading plan click the button below to get my free trading plan training video. If you are ready to get started and want to find out about the Trading System Life - Trading Plan Workbook, coaching or even just to ask a few questions, fill out a contact request form here and I will get back to you personally. Main Trading Plan Page: Is a trading plan the difference between success and failure? Trading Plans - What's the big deal? Trade Plan vs Trading Plan - what is the difference and why should I care?